/ Modified nov 16, 2017 3:06 p.m. 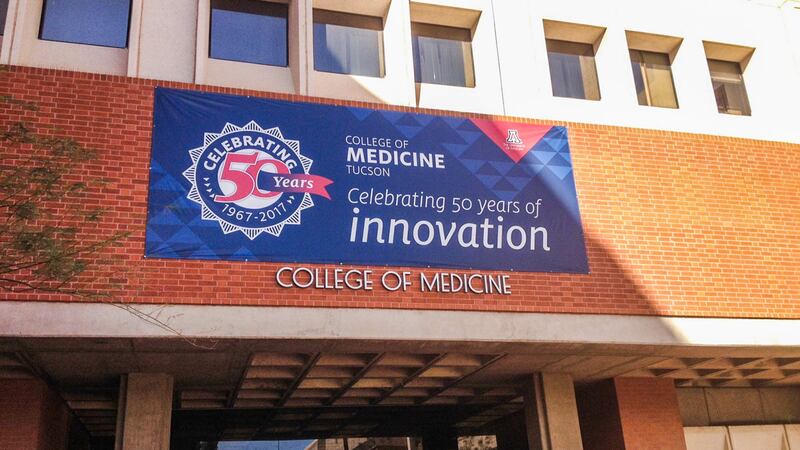 The University of Arizona’s College of Medicine in Tucson has reached its 50th anniversary and is looking ahead to the next half-century of training doctors to serve the state. It took the financial support of the Tucson community and some political maneuvering in Phoenix to make the medical school a reality. During its half-century of service, the college has been at the forefront of medical breakthroughs. "We developed the first understanding of the natural history of asthma. And because of our understanding of that natural history we’ve literally been at the forefront of the world in terms of understanding asthma, its clinical investigation and developing unique new therapies," said Charles Cairns, dean of the college. The UA developed the first artificial wrist and the first integrative medicine program. The school perfected hands-only CPR, now the worldwide standard. Cairns said the medical college developed the idea of digital imaging of blood vessels, which led to MRI and CT scan imaging. The school is known for its valley-fever research and advances in mechanical heart support systems. Cairns said the medical college has 4,000 graduates and half of them stayed in the state to practice medicine. The next 50 years will see advances in precision medicine, and there are diagnostic technologies yet to be invented and treatments to be discovered. 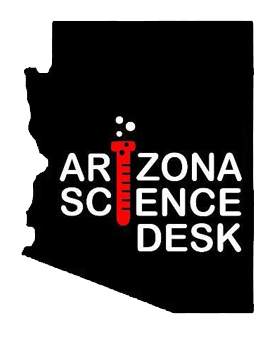 "Our goal will be to train and educate physicians and other health care professionals to serve the state of Arizona and its diverse population," he said.